Luxury Transportation Services are everywhere. How Much Does A Bar Mitzvah Bus Cost in NYC? We all value social reviews and yet many of our clients seek the utmost discretion and value their privacy. How Much Does a Limo to JFK from CT Cost? Getting to the airport can be a real hassle, especially if you need to go from Connecticut down to New York City to catch your flight. Experienced travelers know that they have many options however. Limo service from CT to JFK is the best way to go. Clients choose to charter our luxury Sprinter Vans because they want the same travel experience on the ground as they receive on their private plane. There's also no better way to start a vacation than being picked up in a living room on wheels right from your driveway. Clients looking for limo service from NYC to State College PA for the first time, there will be questions about what this might cost. We can give you an idea of what it costs to travel with Brilliant, as well as some tips about limo pricing in general. 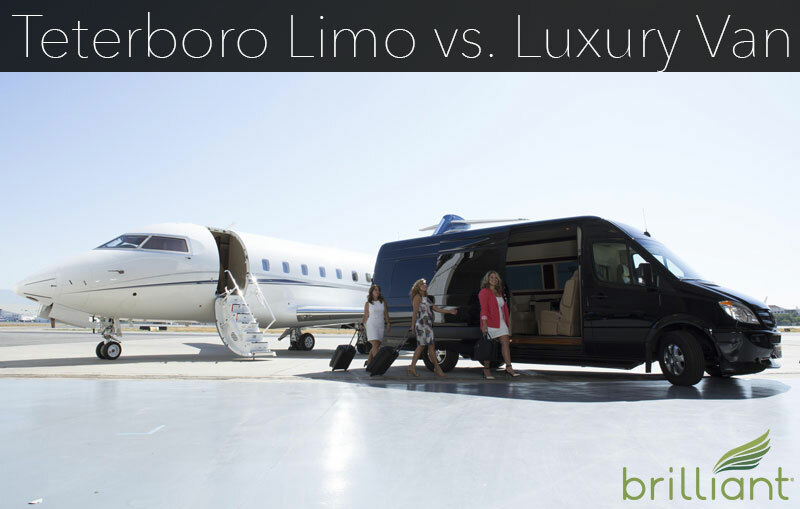 Seeing limousines and luxury vehicles waiting for private aviation clients at Teterboro Airport is a pretty common sight asTeterboro is one of the top private aviation centers in the New York metro area. How Much Does A Limo From San Diego to LAX Cost? Although there are plenty of good public transportation links between Boston and New York City on shuttle flights or Amtrak, you may not be keen on sharing your journey with hundreds of fellow travelers. You may even have the means to charter a private flight, but don't want to deal with delays/weather. Planning a trip to Disneyland? Fantastic! For any visitors to Southern California, Disneyland is one of those premier attractions that you’d hate to miss, especially if you’re a first time visitor to Southern California or you have young children. Need A Quick Ride to Vegas? 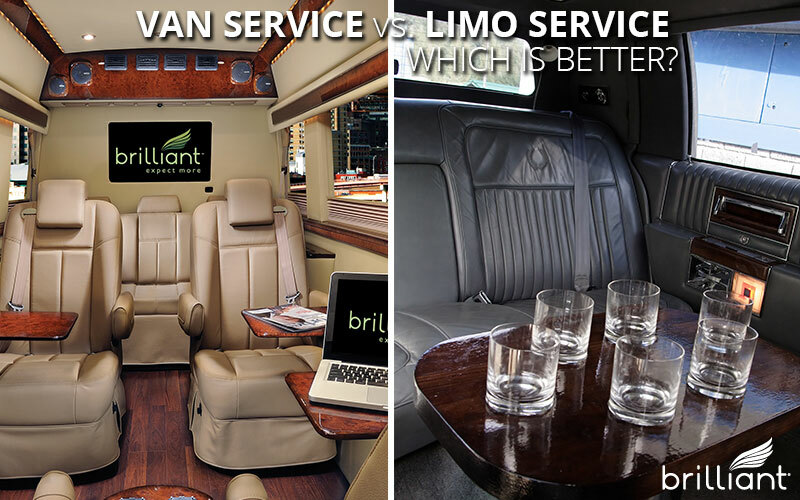 Would You Rather Fly or Take a Luxury Van? 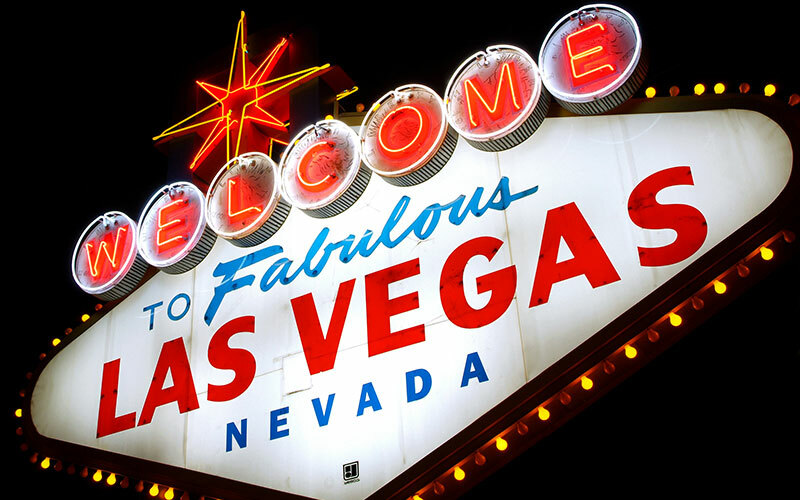 Vegas is one of those perennially popular weekend destinations, particularly for visitors from Southern California which is nearby. Most of the time travelers are anxious to get their destination as quickly as possible so the fun and gaming can get underway. Usually a quick trip means getting on an airplane, but if you’re coming from Southern California, travel by car can actually be a competitive option in terms of total travel time. Traveling executives have many transportation options these days, and when it comes to ground transportation they like to use services that are efficient, quick and also offer a good dose of luxury. Using chauffeured transportation can be a great way to get you to your meetings, or getting around in a foreign city when you’re on the road, or just getting to the airport and back. In terms of limousine service, the old standbys have been black cars, SUVs and stretch limousines. 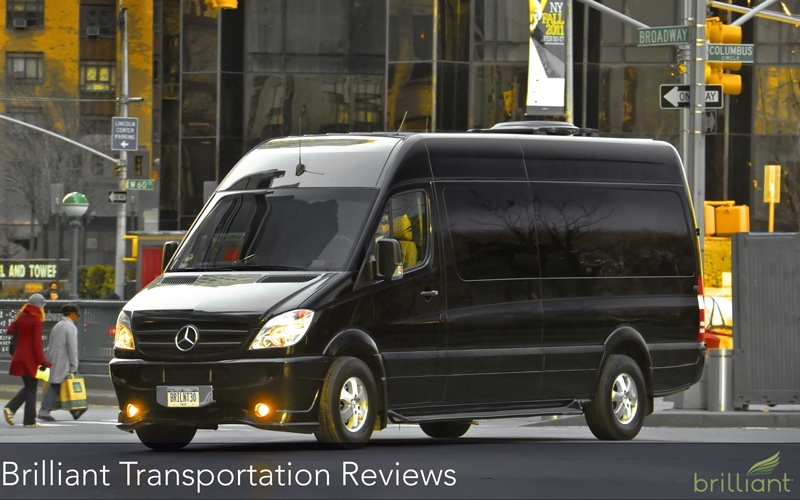 However in this hectic, mobile and always connected age, executives are starting to demand more from their ground transportation services.